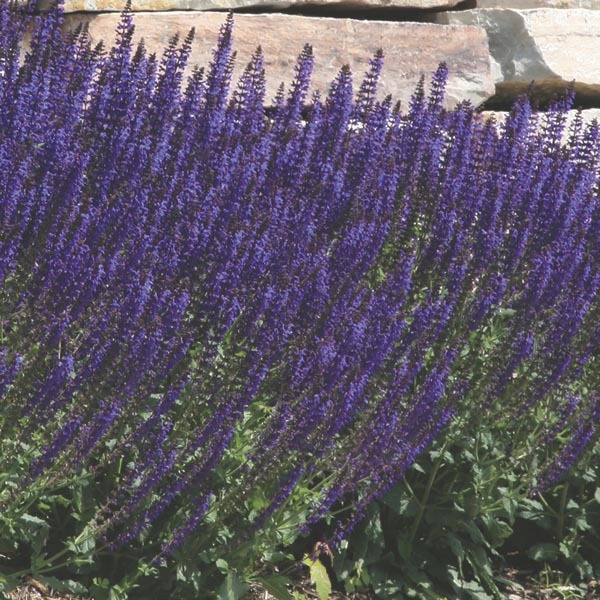 Garden performance so outstanding that the Perennial Plant Association selected 'May Night' as the Perennial Plant of the Year in 1997. 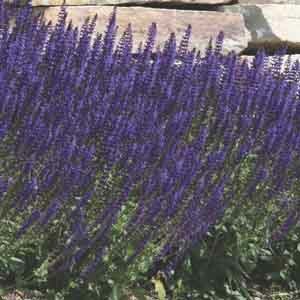 Produces rich, deep purple flower spikes right through the summer. The flowers provide intense color and the plant habit adds a strong vertical line in the garden. Bees and butterflies love this plant! Remove faded flower stalks to encourage more blooms.